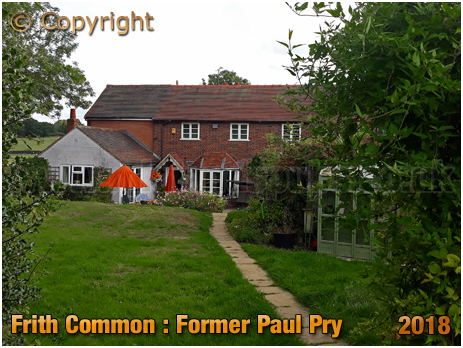 History of the Paul Pry at Frith Common in Lindridge in the county of Worcestershire. More information on the Paul Pry at Frith Common in Lindridge to follow. I probably created the page as I had a link to the Paul Pry from another page. When building the site it is easier to place links as they crop up rather than go back later on. I realise this is frustrating if you were specifically looking for information on the Paul Pry at Lindridge. There is information on Worcestershire dotted around the website - click here for a suitable starting place. If you have a genealogy story or query regarding the Paul Pry you can contact me and I will post it here in addition to including your message within the website pages for Worcestershire Genealogy.